Come join the party! We are throwing the biggest championship celebration of the summer and you’re invited! 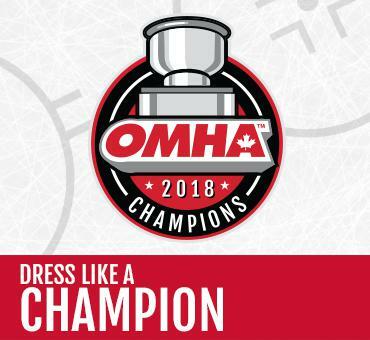 The Parade of Champions is an annual event that will be held this year on Saturday June 9th during the OMHA Annual General Meeting at the Sheraton Parkway Hotel in Richmond Hill. 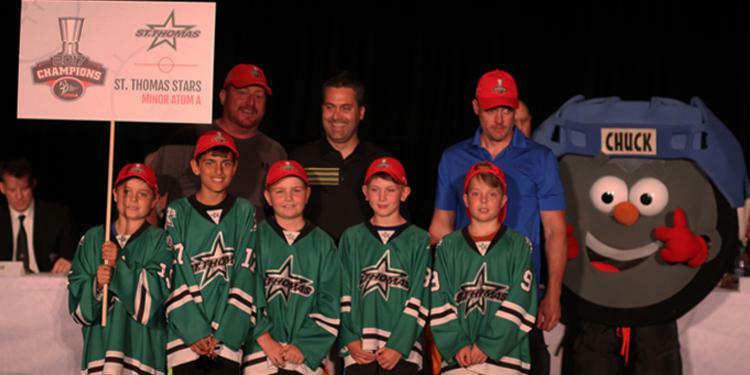 OMHA Champions are given another opportunity to be acknowledged for their CHAMPIONSHIP season. Teams will also have the chance to show off other accomplishments from their season such as: Silver Stick, OHF Championships, Tournament Championships and any other highlights they had during the 2017-18 hockey season. The event takes place simultaneously with the OMHA Annual General Meeting and the OMHA Consumer Show on June 9th, 2018. 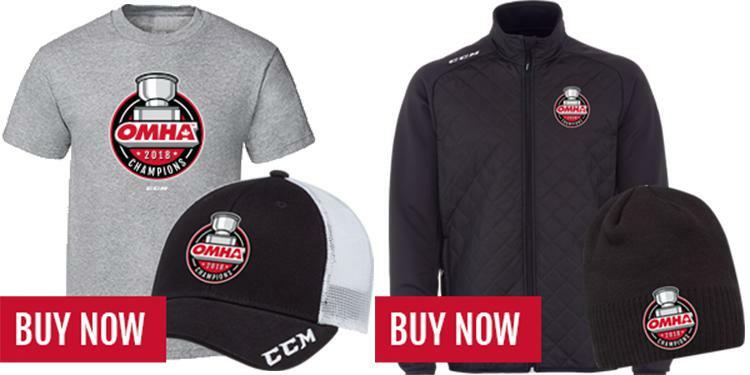 The Consumer Show boasts over 45 businesses who are out to promote unique hockey products that are a great fit for your minor hockey team and association. Don’t miss your team’s chance to get in on this huge, once in a lifetime event! Register using the form below.